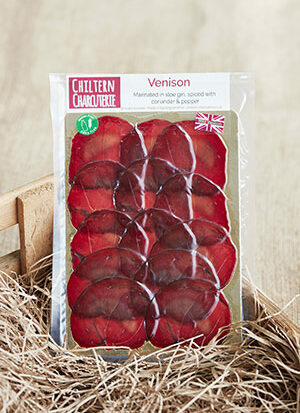 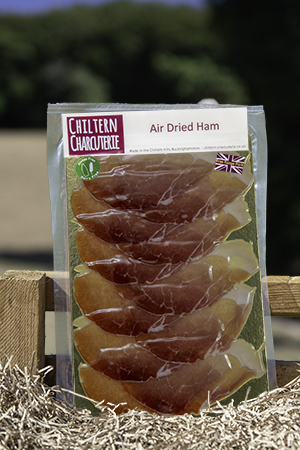 Our Air-Dried Ham is made using Local Free range Pork. 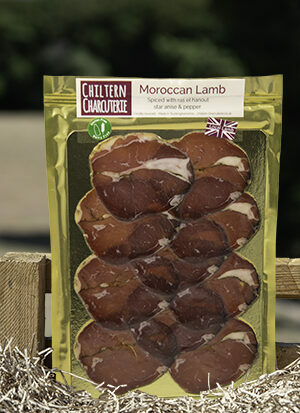 We take the leg and cure then Air dry until it has a lovely soft buttery taste, full of delicate flavour. 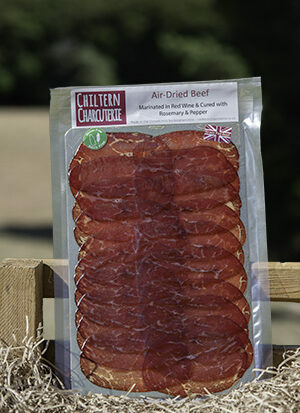 Sliced thinly.